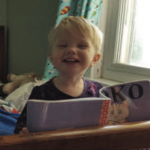 Keeping toddlers entertained can be a full-time job. 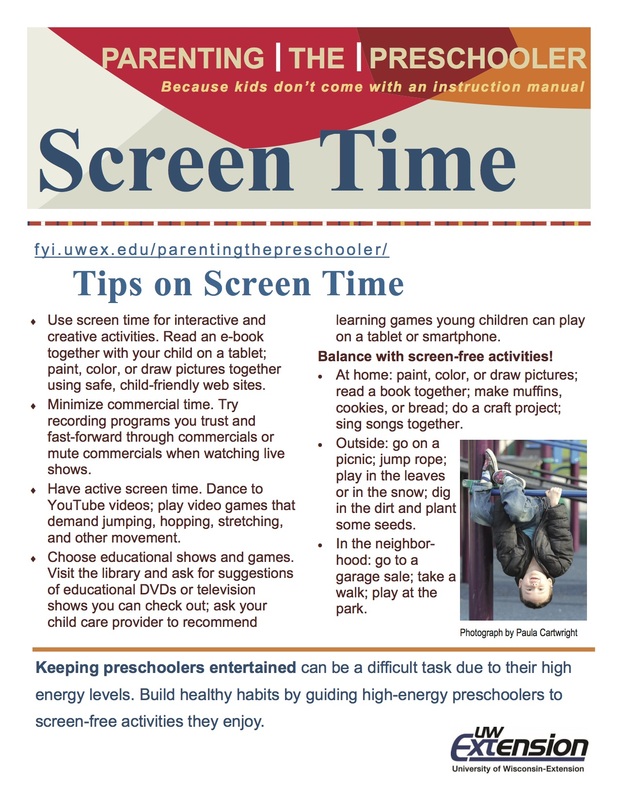 Screen time can be on educational option for toddlers, but it is important not to go overboard. 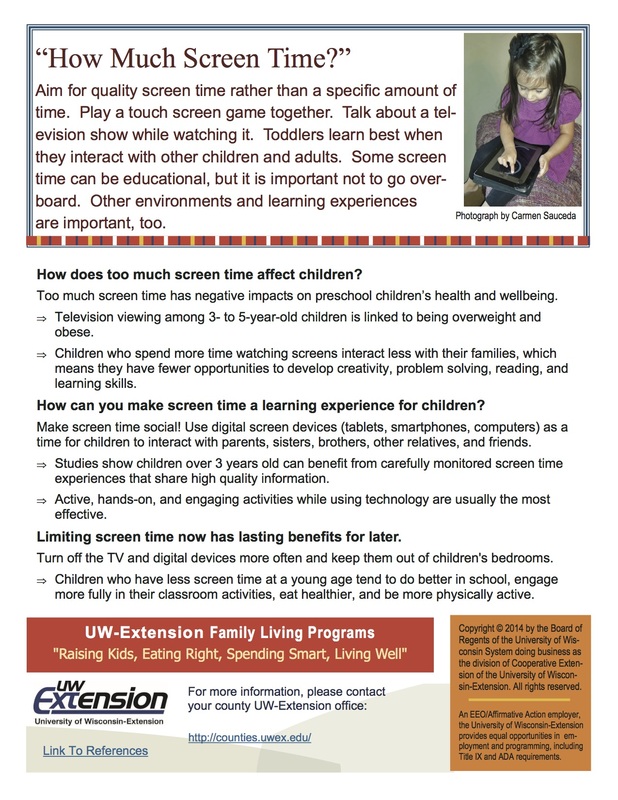 How much screen time is too much? 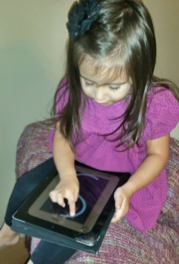 How can toddlers and parents get the most out of screen time? AAP Council on Communications and Media (2011). Children, adolescents, obesity and the media. Pediatrics, 128(1), 201-8. Tandon, PS, et. al. (2011). Preschoolers’ total daily screen time at home and by type of child care. Journal of Pediatrics, 158, 297-300. Jago, R, et.al. (2005). BMI from 3-6 years of age is predicted by TV viewing and physical activity, not diet. International Journal of Obesity, 29(6), 557-564. Coolahan, K. et.al. (2000). Preschool peer interactions and readiness to learn: Relationships between classroom peer play and learning behaviors and conduct. Journal of Education Psychology, 92(n3), 458-465. Vandewater, EA, et.al. (2006). Time well spent? Relating television use to children’s free-time activities. Pediatrics, 117(2), 181-191. Pagani, L, et.al. (2010). Prospective associations between early childhood television exposure and academic, psychosocial, and physical well-being by middle childhood. Archives of Pediatric and Adolescent Medicine, 164(5), 425-431. Harvard Family Research Project (Feb 2014). 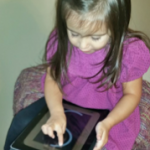 Research Spotlight: Families and Digital Media in Young Children’s Learning.